Nervous of booking on line? Why not check us out first, We are a fully legal and trustworthy company and we will willingly refer you to previous guests for your peace of mind. The Old Rectory B&B offers free wifi, welcomes pets and safe off street parking. 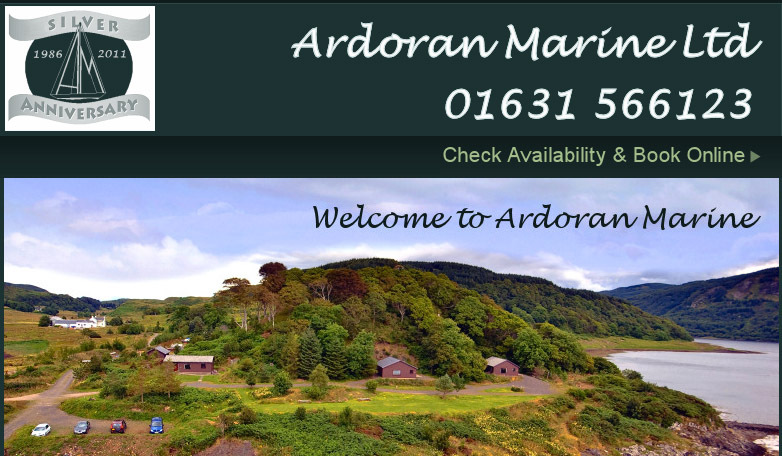 Oban Marina is situated on the picturesque Isle of Kerrera on the West Coast of Scotland, at the gateway to the Western Isles and in sight of the town of Oban. Dunstaffnage Marina is located on the shores of Dunstaffnage Bay overlooking Dunstaffnage Castle at the entrance to Loch Etive and provides a unique range of services. Established in 1986 and situated on the sheltered shores of Loch Feochan. Full Marina facilities are available with 40 moorings during summer and sheltered yacht storage during winter. 7 Degrees West is Scotland’s premier luxury catamaran charter service. 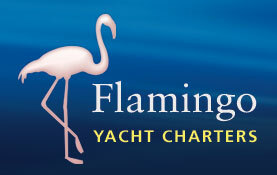 At Flamingo Yacht Charter we have a wide range of yachts available to charter. Located on the Rosneath Peninsula and situated at the picturesque and sheltered Stroul Bay on the west shore of the Gareloch. 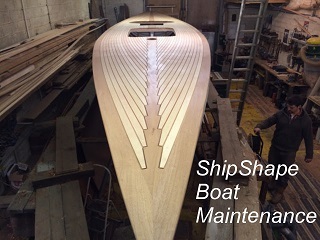 équipage marine is the professional cleaning company for your boat in Scotland providing a mobile service that meets your needs when and where you want. 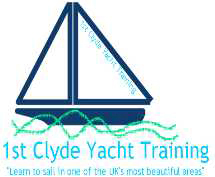 ScotSail is one of the UKs Largest providers of RYA Training Courses and Fun Sailing and PowerBoat Experiences in througout Scotland and the U.K. Learn to sail in one of the UK's most beautiful areas.